Looking to spice up your Custom Lost Surfboard with your unique logo position? 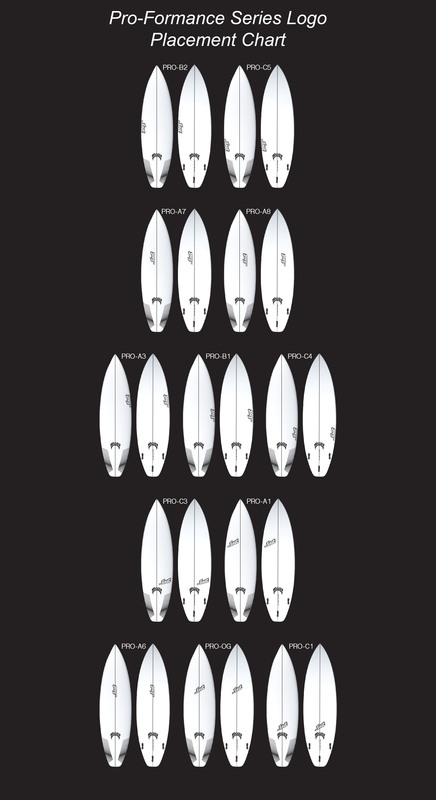 Check out the options we have for you below and select one for your next new custom Mayhem surfboard today! Check out the different Logo Colours available here.